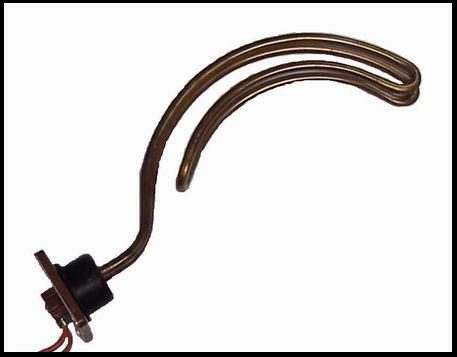 Tobin 2.4 kilo watt Standard hot water tank element. Fits nearly all domestic water heaters. Includes rubber sealing gasket.